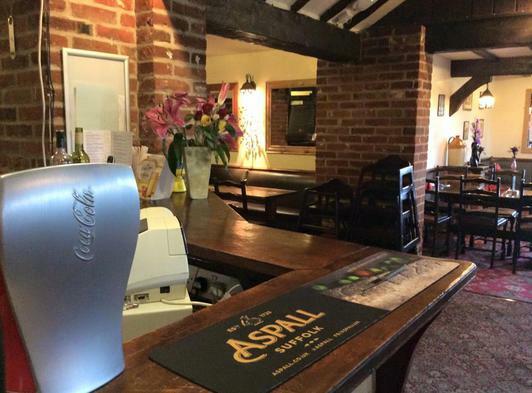 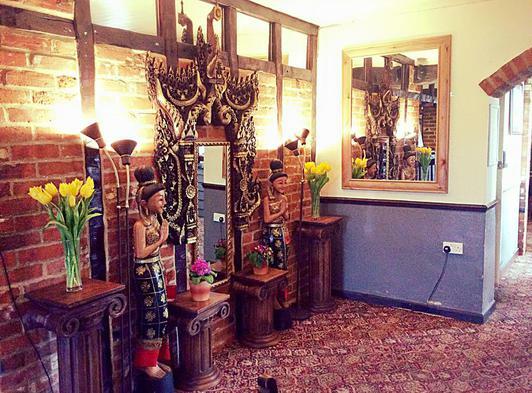 Tim and Koi offer a warm welcome at The New Forge, Aylsham, a traditional pub restaurant. 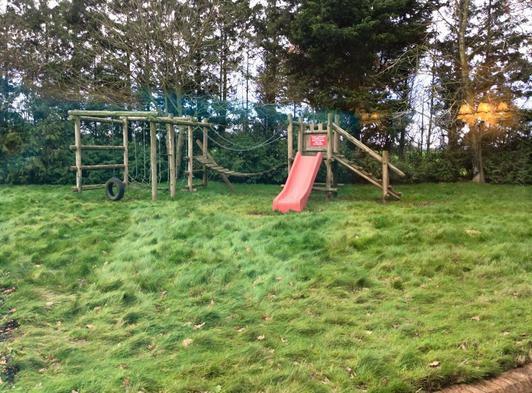 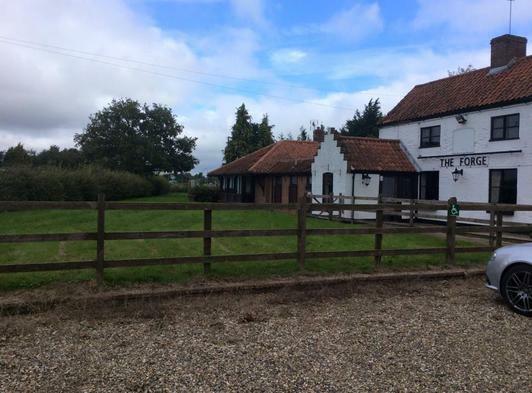 Located just a few miles north of Norwich Airport on the A140 close the historic market town of Aylsham on the River Bure next to Aylsham Garden Centre. 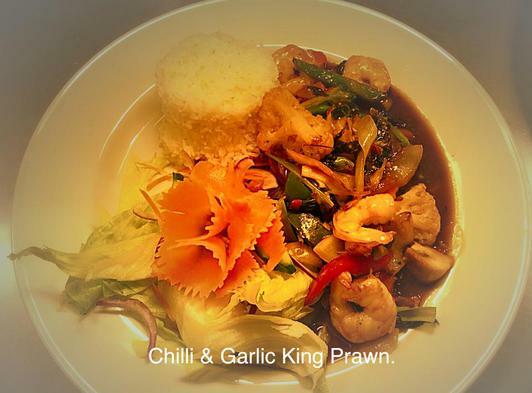 The Restaurant serves freshly prepared Thai and English food 6 days a week, the extensive menus cater for all ages and pallets. 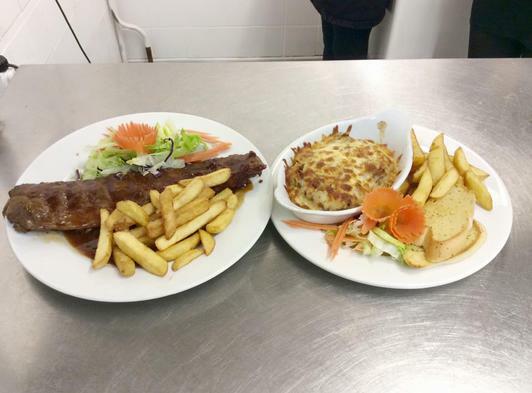 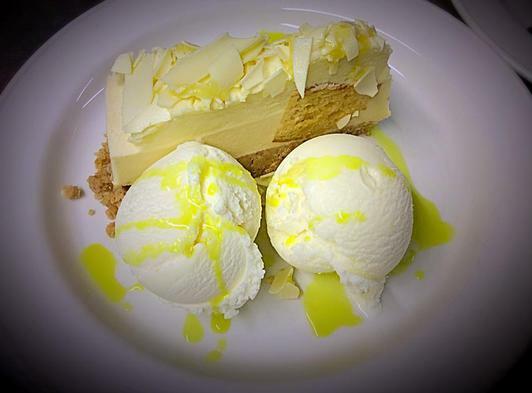 Booking is always recommended as despite being able to seat over 130 people we do fill up quickly during peak periods – however, we will always try to find you a table as soon as possible if you don’t have a booking during these times. 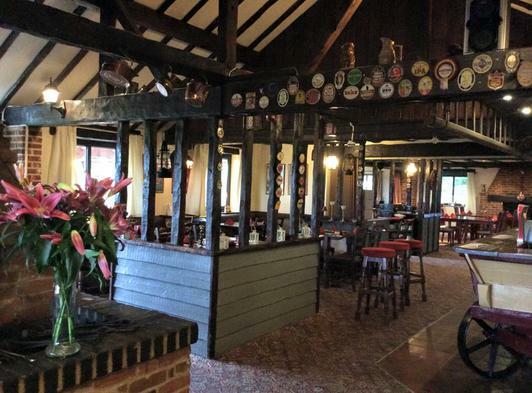 The large restaurant area is popular with families, groups and couples seven days a week and the feature bar, stocked with real ales, beers, wines and spirits is a great place to meet with friends. 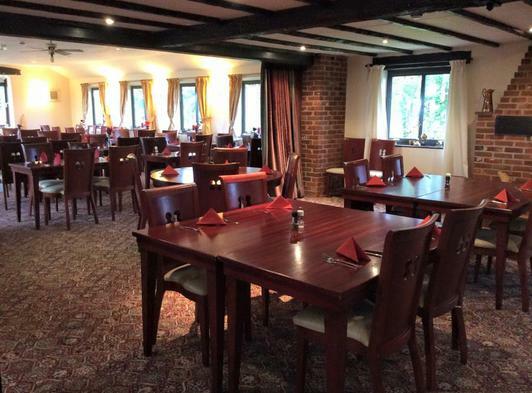 The Forge offers a large and airy function room for parties, conferences and music performances.